What does Warrior mean to me?! It’s about being REAL! 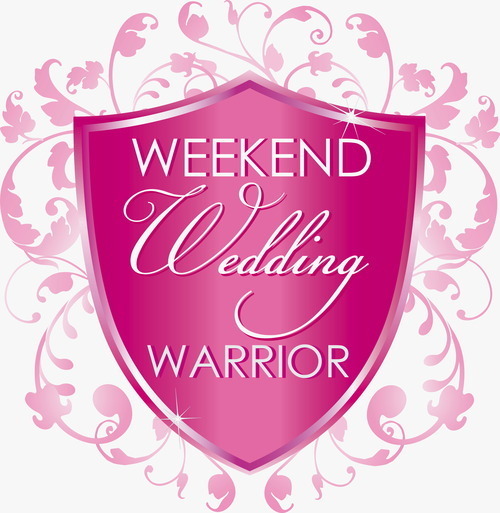 Let’s face it, Weekend Wedding Warrior is an odd name for a wedding company. Most companies use the owners name or make up something soft and pretty using the word “elegant” in their company title. I named this company to explain exactly what we do. We are Wedding Warriors that work your Wedding Weekend! It has nothing to do with myself (owner, Maggie Heely) or my ego and it has everything to do with the service we provide families. Once at a bridal show, a groom said to me “why warrior? what does that mean?” I froze for a second. I had been giving the same schpeel for 3 hours to newly engaged couples and his question caught me off guard! Well, Mr. Groom, here’s my answer: Being a Weekend Wedding Warrior means going to battle for every single one of the couples and families that we work for. It’s doing the dirty, behind-the-scenes work that the average person doesn’t want to do (let alone recognize that it’s needed to be done). It has nothing to do with being pretty, though we will make sure your wedding is pretty, and it has everything to do with being REAL. In real life, DJ’s don’t download the correct version of the first dance song and we are finding it on YouTube to connect to the speaker system. In real life, those beautifully crafted boutonnieres fall apart after the 4th hug and we are super-gluing the stem back on. In real life, a gown’s train gets stepped on and your bustle breaks and we are on our knees pinning/sewing it so you can dance the night away. In real life, that perfectly white dress will get something spilled on it and we will have the Tide stick and the white fabric chalk to cover it up. In real life, you will forget the wedding rings in your room because you are so excited about getting married, but don’t worry, we’ve made sure the Best Man already has them. In real life, your mash potato bar collapses and we rebuild it! In real life, there are terrible storms, even on wedding days, and the power goes out so we light every candle we can find and you get married by candle-light! Life happens and it is not always pretty. We are the SHIELD (the Warrior Shield) that protects you from all of those unexpected, but inevitable moments on your wedding day. I love beautiful photos and staged wedding photo shoots and creative-minds with pretty and delicate ideas on fancy blogs, but those aren’t real. 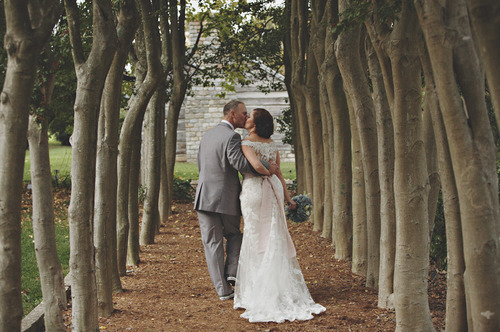 Being a Weekend Wedding Warrior means making sure every detail is handled so that you can focus on what is really REAL…getting married and committing yourself to the love of your life.